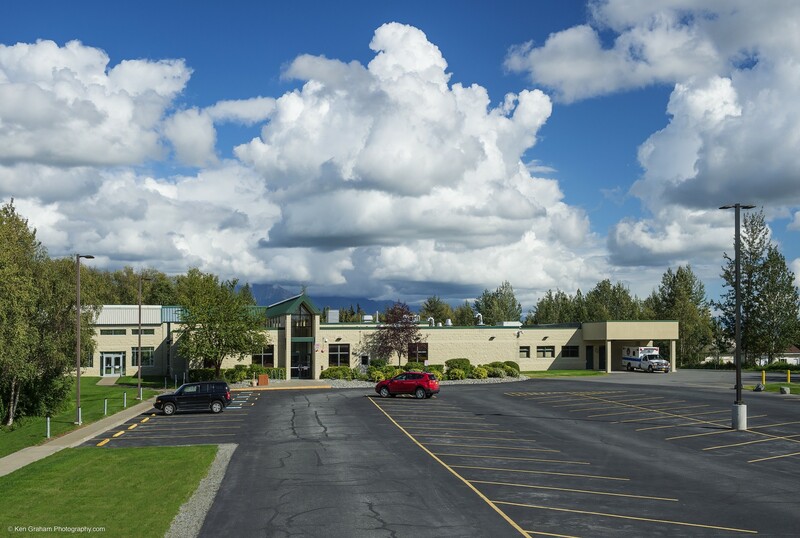 The work consists of an addition to the Snodgrass Hall, an existing classroom building on the Matanuska-Susitna College Campus in Palmer, AK. 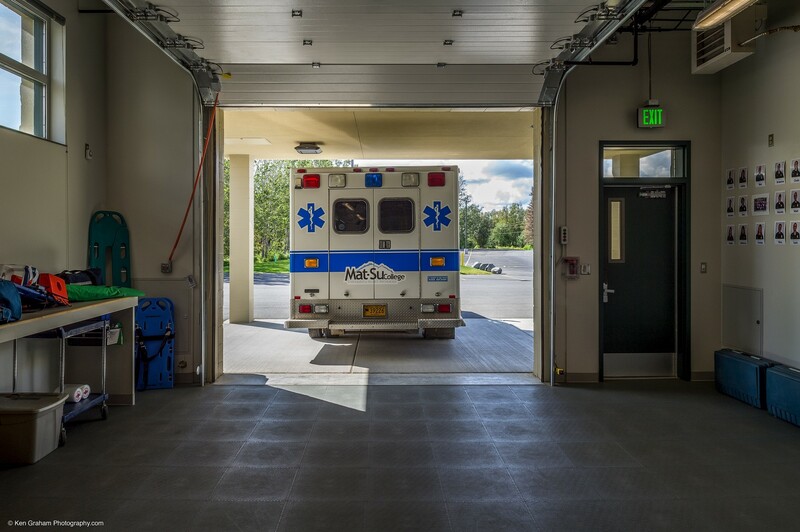 The addition houses the nursing and paramedic programs. 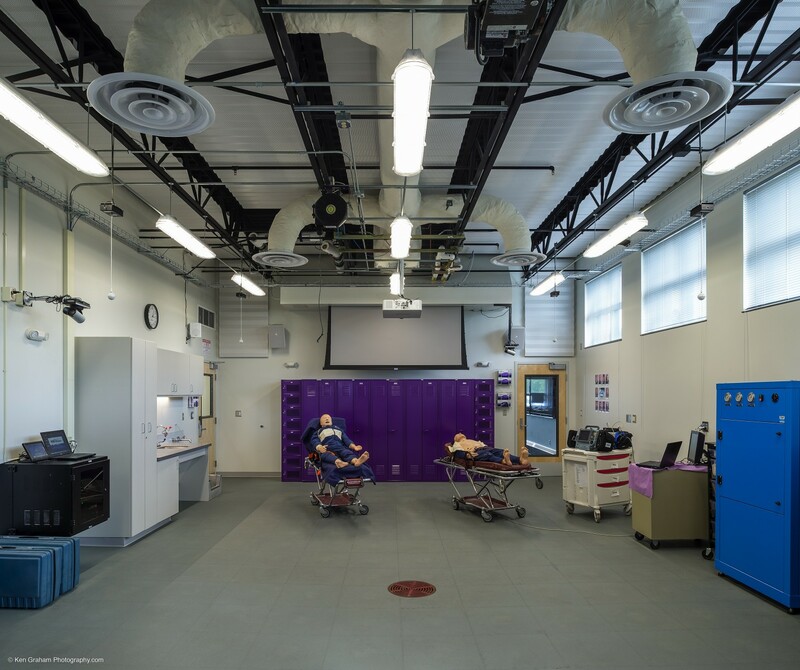 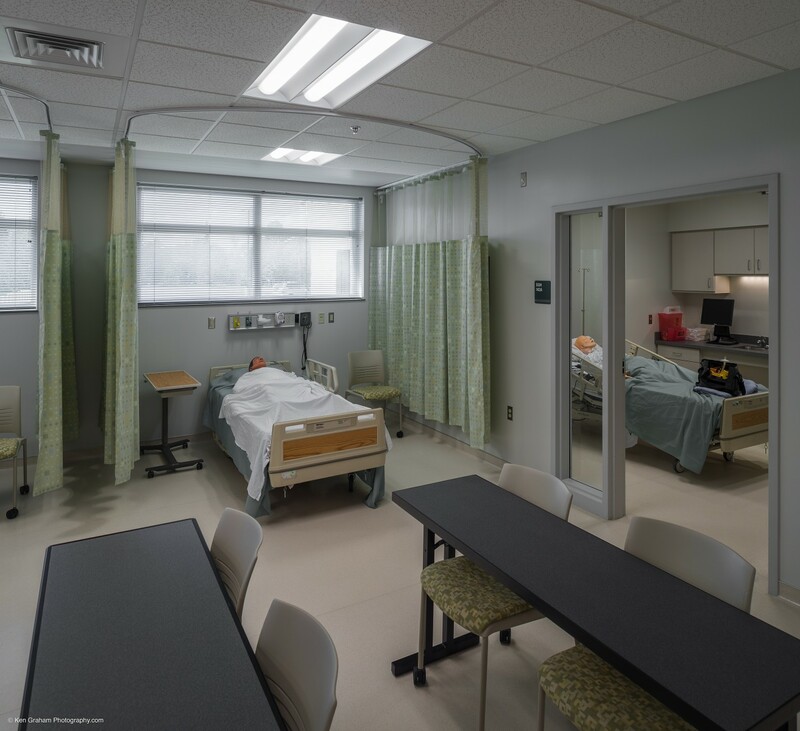 The work primarily consisted of two specialized classrooms, two offices, storage, work spaces, an ambulance simulation bay, addition of a canopy and changes to the existing mechanical room. 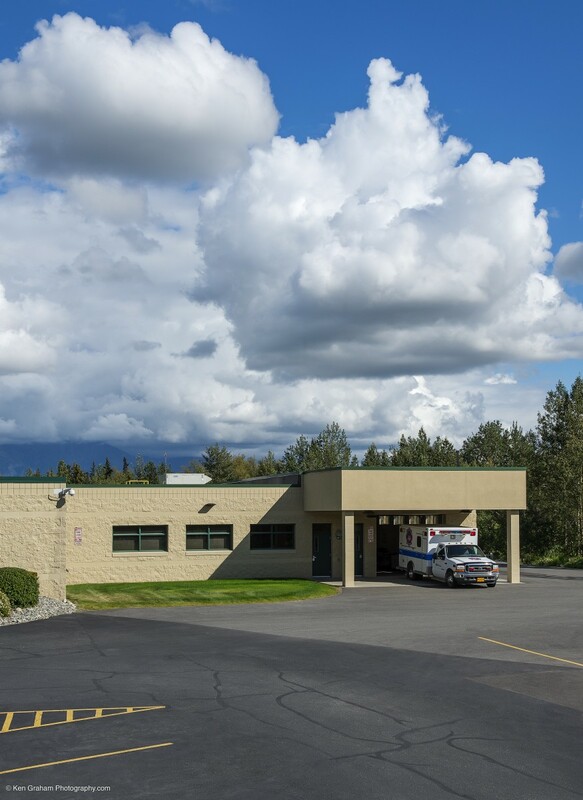 The work also included removal of the existing septic tank, installation of a new septic tank and drain field.